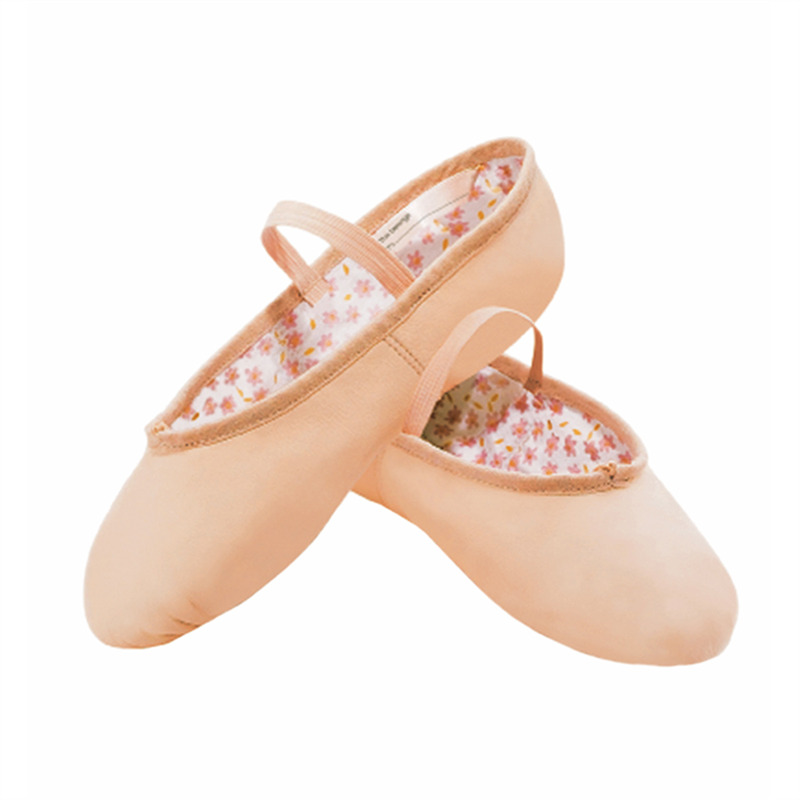 Capezio®'s Daisy is a perfect choice for the beginner. This leather ballet slipper features an all over dainty cotton daisy print lining, anchored drawstring, along with an inside student ID tag. The Daisy offers functions and superior fit at an excellent price.